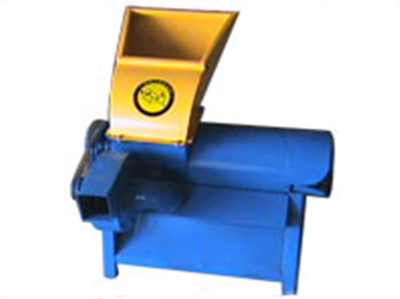 The following is the maize sheller for the maize flour mill, it can shell the maize cobs and clean the separated kernels. The efficiency of the unit is 95%. 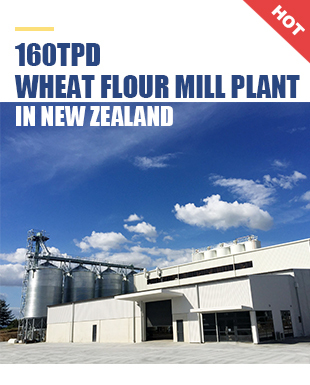 As a professional maize mill manufacturer, we guarantee the quality of our machines. This maize sheller consists of a bevel gear fixed to an adjacent shelling disc which pulls the cobs inside, while a spring loaded tongue which is provided above the bevel gear holds the cob tightly against the shelling disc. Shelling is accomplished by the beating and shearing action of the cast iron projections present in the rotating shelling disc.The empty cob is thrown out by the force of rotation of the shelling disc.The shelled kernels with dust are passed through an air stream produced by a blower which separates the kernels. The cleaned kernels are collected at the bottom.